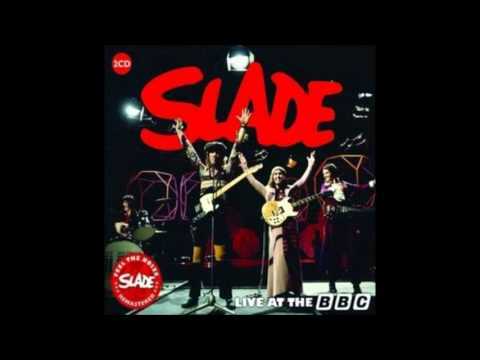 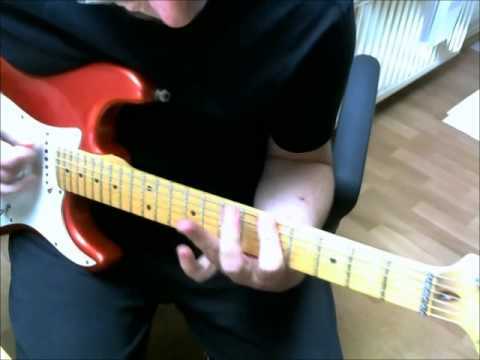 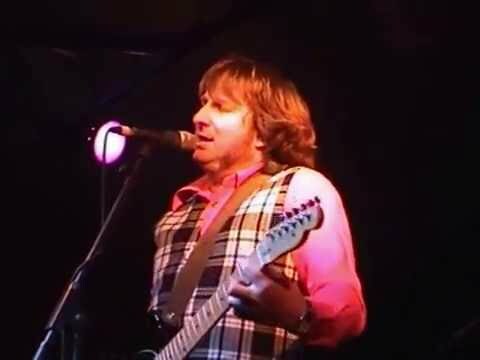 Slade - Live at the BBC Part 2 - In Like A Shot From My Gun Live album Recorded in 1972, released in 2009. 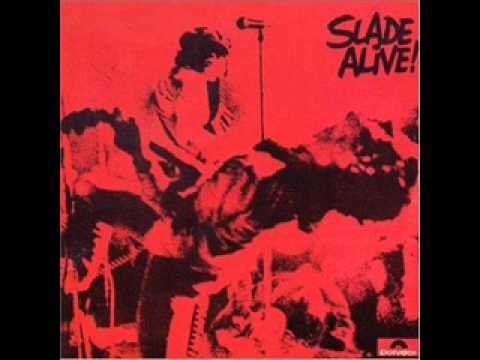 Slade - Slade Alive Part 2 - In Like A Shot From My Gun Live album Released in 1972. 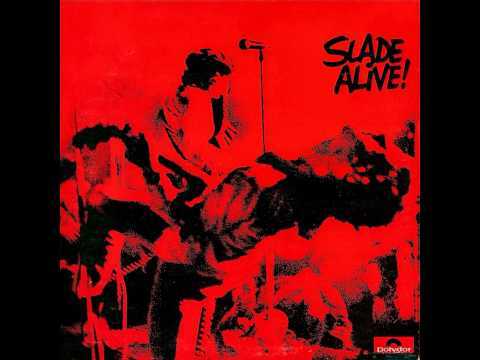 Flamin' Slade Sladefest 2007 (c) Flamin' Slade.